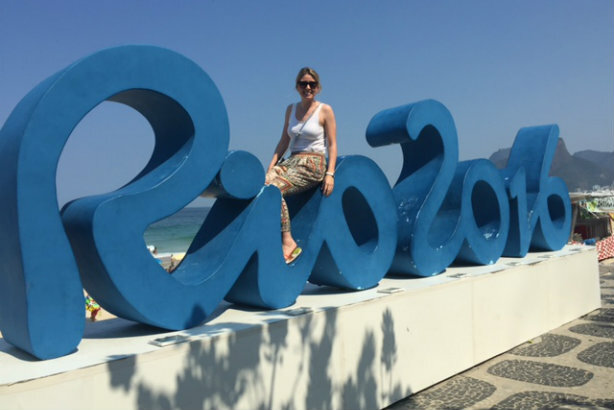 PRWeek chats to comms pros in Brazil: Ketchum Sport and Entertainment's Steph McDonald has been on duty for P&G, but will also cherish a memory of witnessing a 'true reflection of the Olympic spirit'. I am in Rio along with our team of MMK+ (Marina Maher Ketchum) colleagues delivering the on-the-ground activations for our client P&G to help drive awareness of P&G brands serving athletes and moms in the P&G Family Home and the P&G Salon in the Olympic Village. Rio 2016 is my third on-the-ground activation, fourth Olympic Games campaign, so I am very used to working in this environment. I wasn’t apprehensive about attending as we’ve worked on our programme for two years so to finally get the point of execution was something we were all looking forward to. Yes, it does. As ever, the volunteers are a key part of the success. As we saw in London, they play a pivotal role in helping ensure the Games run smoothly. The 'Cariocas' (locals to Rio) have also been turning out in force, which adds to the buzz and atmosphere. Activations for Samsung – also a client that my colleagues have been working on – for both athletes in the Olympic Village and consumers in the Olympic Park is getting a lot of traction with fans and media. 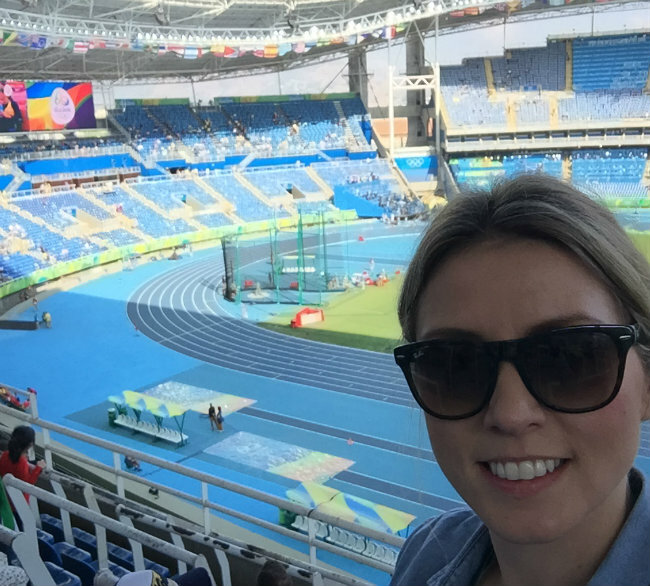 I was lucky enough to go to the Olympic Stadium to watch the athletics a few days ago and witnessed a true reflection of the Olympic spirit. Etenesh Diro, an athlete from Ethiopia fell and lost her shoe, but that didn’t stop her. She continued to remove her sock and carry on running only to qualify for the final. The whole crowd were on their feet and cheering her all the way round. The Olympic Games means so much to the athletes, losing a shoe wasn’t going to stop her achieving her dreams. Having worked with Jessica Ennis-Hill, and her mum, as part of P&G’s Thank You Mum campaign, I would have to say she is my number one selfie choice - but perhaps also the Argentina rugby sevens team - when they came to the P&G Salon in the Olympic Village I noticed that they were big fans of selfies. Havaianas flip-flops – the Rio 2016 ones are a must have!